Our crew is made up of actual boaters! We have close relationships with the best carriers who access the best routes and can handle your boat hauling job at the most realistic, economical price. If you are looking for the number one U.S. yacht and boat transport service that delivers above and beyond expectation as well as on time and within budget, then you have come to the right place. Our support staff is available 7 days a week, 24 hours a day, 365 days a year! We’ve got you covered. View transport rates calculator options here. Need quote process help? You’ve come to the right place. We’ve good auto shipping rates, but don’t just take our word for it. Fleet car shipping, prototype / enclosed transport and other business services. Ship Your Boat Now delivers world class boat and yacht transport and delivery services to virtually any destination around the world! 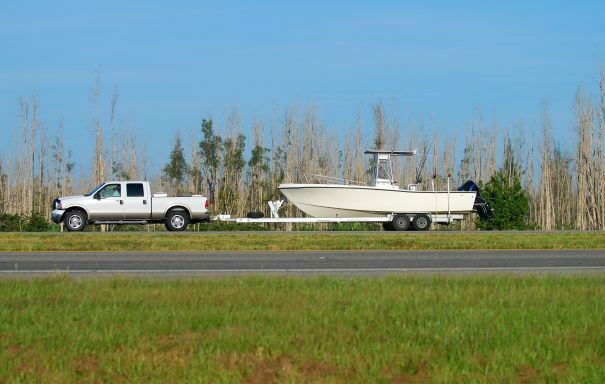 When using a service to transport your boat or any type of vessel, there are a few important things to keep in mind. First and foremost, be sure to give as much detailed information about the vessel as possible. This includes; length, height, beam, accurate current weight, cradle or trailer details, modifications, damage, current location of vessel, special conditions or other issues the vessel may have. Check out our Boat Prep tips page for a much more detailed list to make the delivery of your vessel as quick and painless as possible. Stop by the Captain’s Blog page to get up to date boating and yachting news and tips. Shipping your boat with ShipYourBoatNow is simple. Just contact us with the information on what you need shipped, and to where, and we’ll do the rest. Real reviews from real customers that have shipped vessels with ShipYourBoatNow.